LoMap was created with and for the youth of lower Manhattan. LoMap brings together the perspectives of 250 youth from different neighborhoods, backgrounds and age groups who responded to an introduction and call to action by project leader Beth Ferguson. 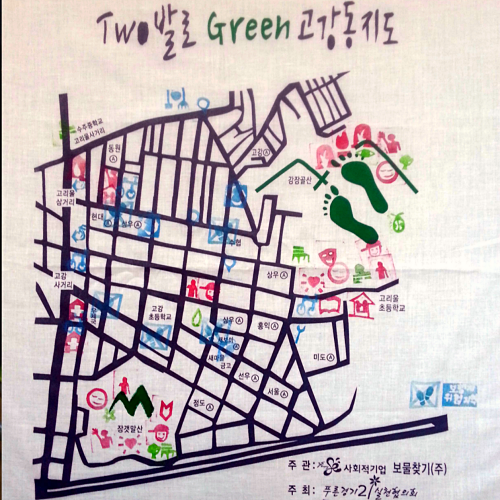 20 schools and after-school clubs took part and provided a rich diversity of sites. Some classes and clubs went on neighborhood field trips and held exchanges to share their findings. Their nominations included great little sketches, key words and short descriptions of hundreds of cool, free and exciting places. 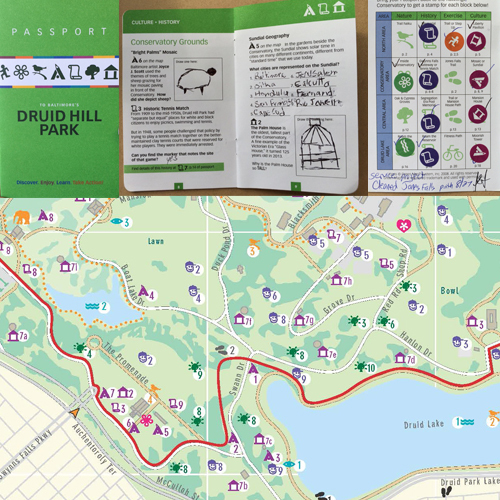 Published on paper and online in April 2001, the project was well received, especially by grandparents, visitors and families dealing with separation and loss. After 9/11/01 LoMap, with its hopeful view of lower Manhattan, was in hot demand. 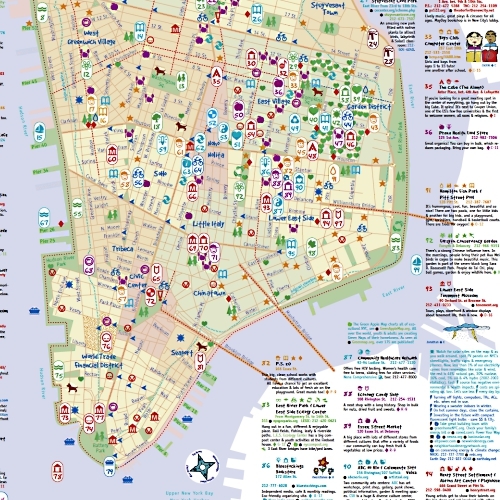 It was updated and reprinted in summer 2004 with many new sites and features, including a Spanish, Chinese and English legend reflecting the diversity of the families living downtown. 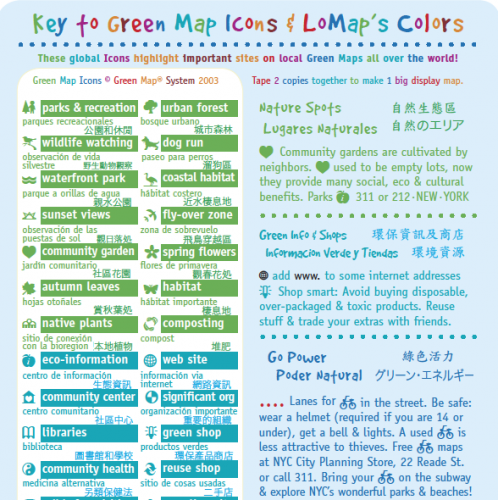 Download our "interactive" PDF and see why it’s one of the most popular maps we have created. 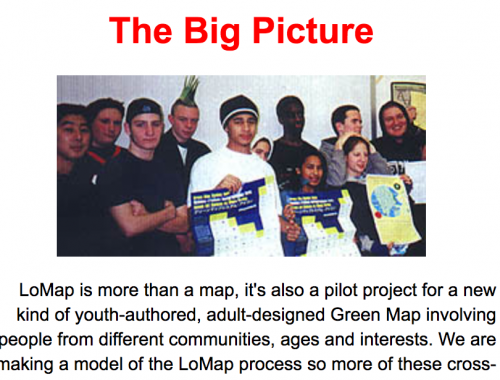 The LoMap methodology was created to involve as many youth as possible in Green Mapmaking. It resulted in a manual to replicate the process. We also pulled some of the most useful learnings into our educators toolkit.